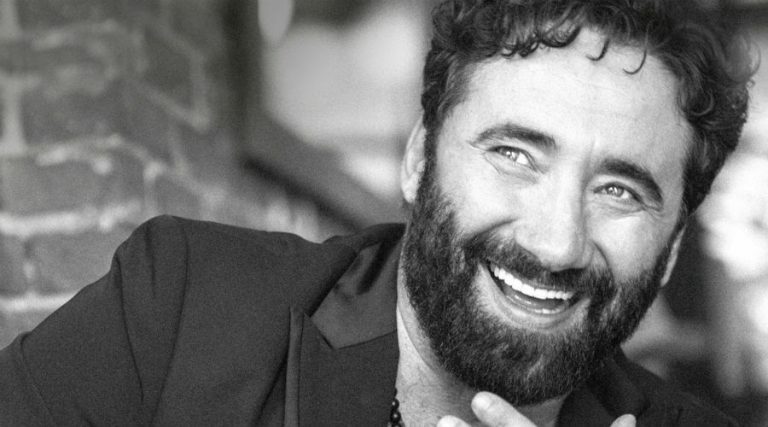 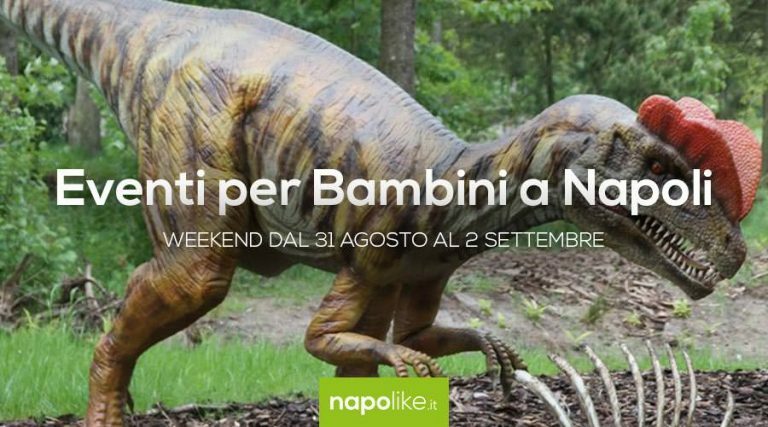 Tiromancino in concert at the Teatro Augusteo in Naples with the "Fino a qui Tour"
Games, dinosaurs, parties in Edenland and more with events for children in Naples over the weekend from 7 to 9 September 2018. 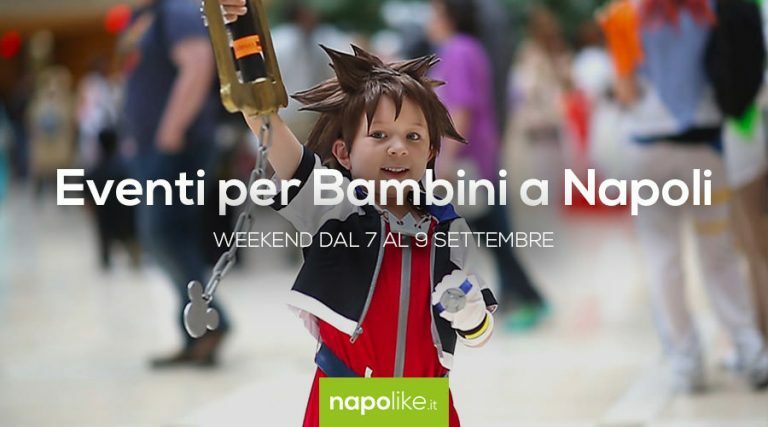 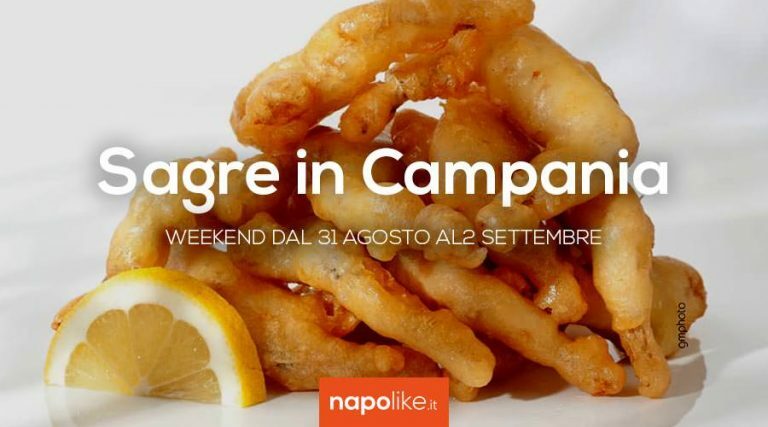 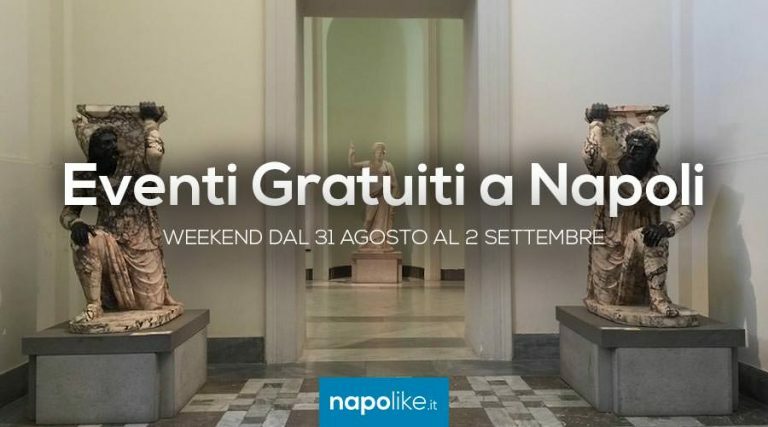 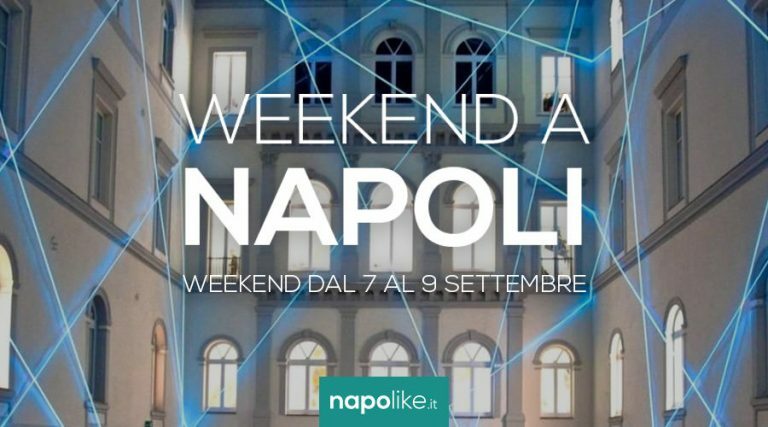 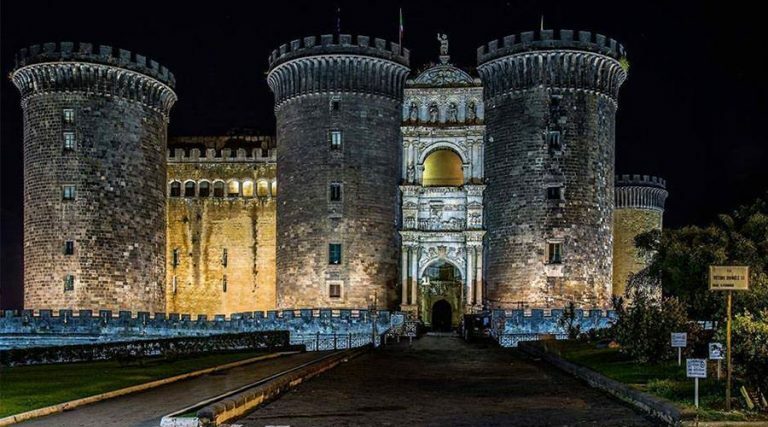 The best tips on how to spend the weekend from 17 to 9 September 2018 in Naples with many events in the city. 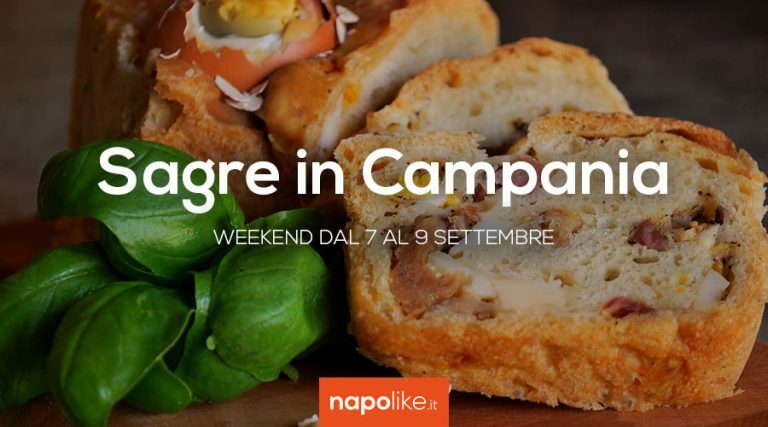 Pork, casatiello, pizzas, beer and many other dishes in festivals in Campania in the weekend from 7 to 9 September 2018. 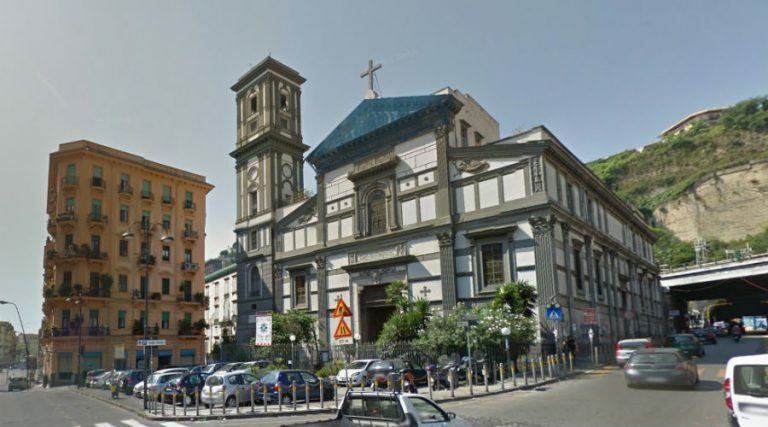 The feast of the Madonna di Piedigrotta in Naples returns with many events of the Neapolitan tradition and popular music.